Our equipment is designed and manufactured at our purpose build facility with all equipment conforming to the highest international standards. Our extensive experience, commitment to quality and investment in design and capital equipment ensure our customers receive products and services which provide a long term waste solutions at affordable prices. MACFAB uses a build to stock method in order to insure fast delivery times through our global network of distributors. As we manufacture all our equipment on site we also have the flexibility to work with individual customers needs and requirements. All MACFAB balers are CE marked and come with a full warranty and conform to the highest international standards. To ensure our customers receive the maximum benefits from our machines our distributors provide full training upon installation. At MACFAB safety is always paramount and all our machines are in compliance to health and safety specifications. MACFAB understand the significance in the development and expansion of high tech automated systems. This investment in manufacturing through capital equipment and intensive training programs insure a high standard of product at affordable prices that surpasses our competitors. 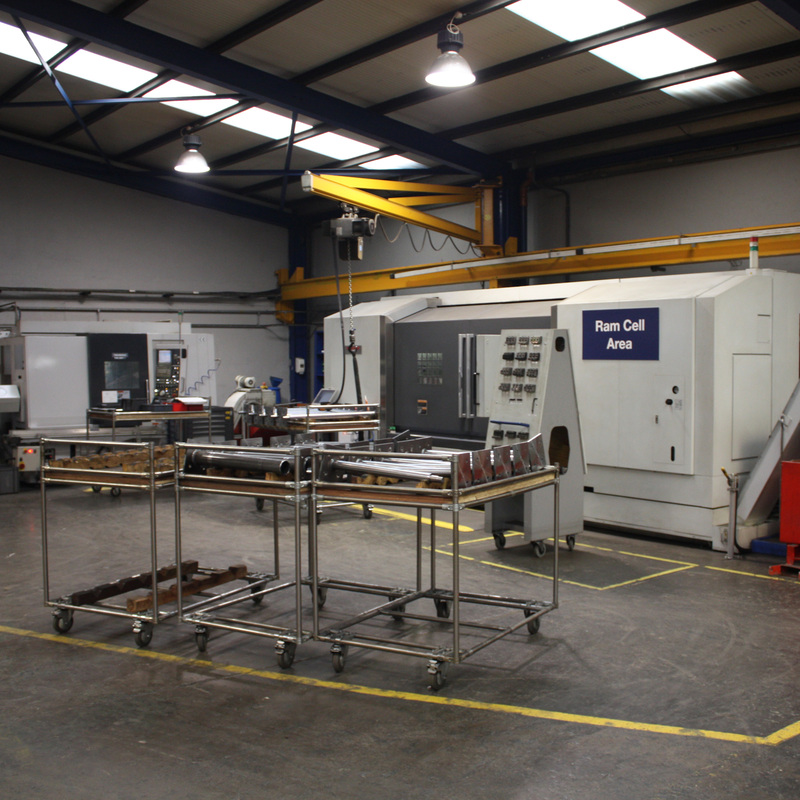 See the manufacturing process in making our range of equipment. 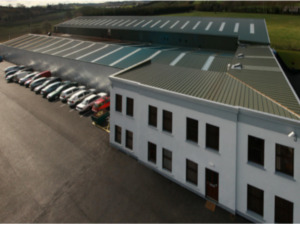 MACFAB SYSTMES LTD was founded in 1976 in Magheracloone in co. Monaghan. 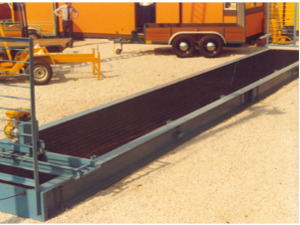 The company became a leader in the design and manufacture of equipment used for producing pre-stressed concrete forms. 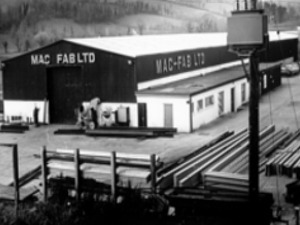 This division still remains are core part of MACFAB's business with equipment installed across Europe, the Middle east and Africa. 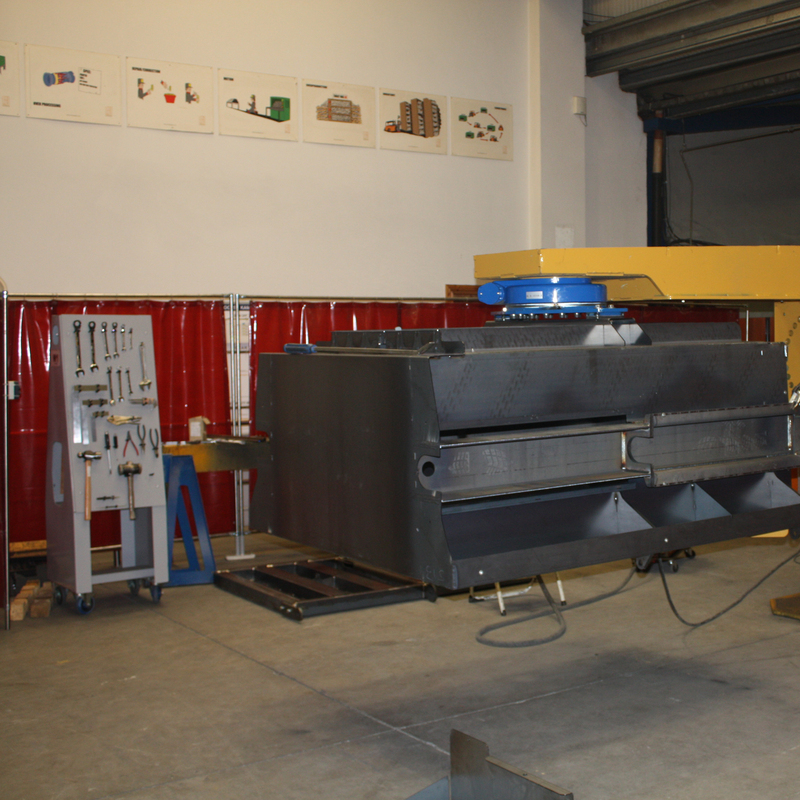 MACFAB started a new division manufacturing waste compaction equipment. 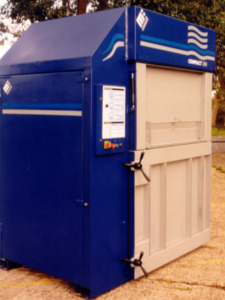 The first model was the Compact 750 baler sold domestically in Ireland. This model is still used today by many businesses in Ireland and is testament to its design and build quality. Selling our equipment though our global network macfab has become one of the leading manufacturers of waste compaction equipment. The Company has completed lean manufacturing processes in our factory and currently developing new features to improve our range of recycling equipment.